World of Hyatt has announced the integration of the Exhale Spa into its program. 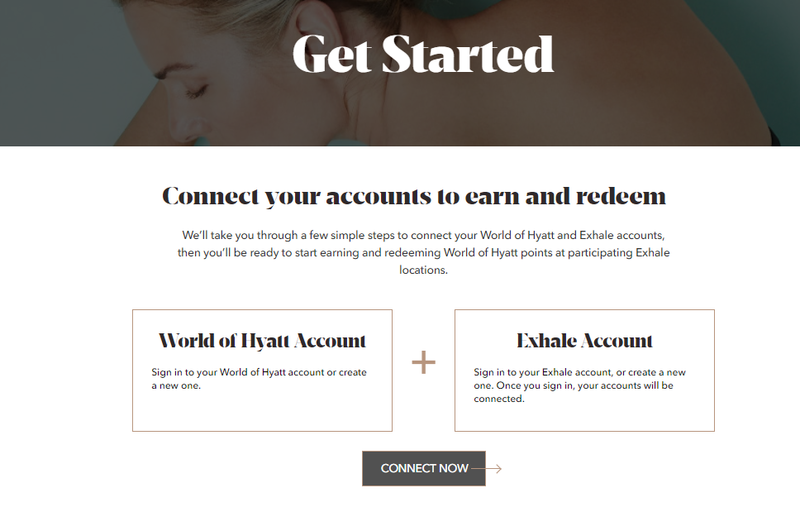 You can now earn and redeem your World of Hyatt points at participating Exhale locations worldwide. 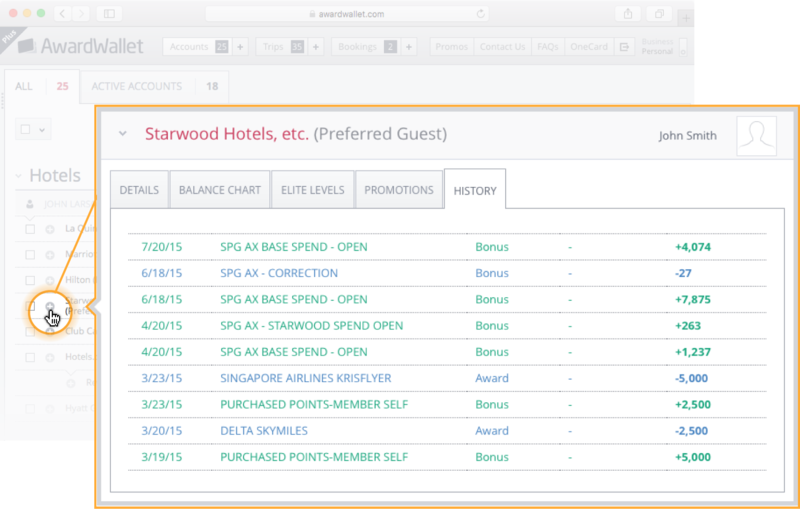 To be able to earn and redeem your points, you will need to link your World of Hyatt and Exhale accounts. The process is simple, and all you need to do is sign in to both your accounts, before connecting your accounts. Whether the redemption is good value or not ultimately depends on what other value you can leverage out of your Hyatt points. Looking at the Hyatt award chart, a category 1 hotel would set you back 5,000 points per night, and a category 3 hotel would set you back 12,000 points per night. Simply compare the cash price of the massage or facial you want, with the price of a night in a category 3 hotel or 2 nights in a category 1 hotel. 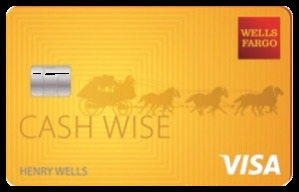 You would then choose to spend your points on whichever costs more in cash to get the best value out of your points. If you are looking at redeeming your points for fitness classes, the math gets a little more complicated. A category 2 hotel will set you back 8,000 points or the equivalent of 4 fitness classes. So, you will have to compare the cash cost of 4 fitness classes to one night in a category 2 hotel, and then spend your points on the one that costs the most. Increasing the options on which you can spend your points is always welcome. However, as with everything in the points and miles world, you always have to crunch the numbers and see if the math makes sense for you. Remember if you have a substantial balance of World of Hyatt points that are about to expire, taking a fitness class and earning some points will stop your points from expiring. new options are always interesting, but this one seems a bit pricey. gotta run the numbers. I guess I’m a born globalist, because, I see, I can go to Exhale (if I want) without barely going out of my way, going home from work. I wish Hyatt would focus more on adding more of their own properties globally. Their footprint is just too small. This is a great explication of this added benefit and how to game out the gain or lack of gain at the various Hyatt levels. Thank you, thank you. Exhale has a limited footprint to be sure, but they do appear in cities I often find myself in, like NY & Boston, so I could definitely see taking advantage of this new partnership. World of Hyatt sent out emails offering a free Exhale session yesterday. got a free session email. thanks! 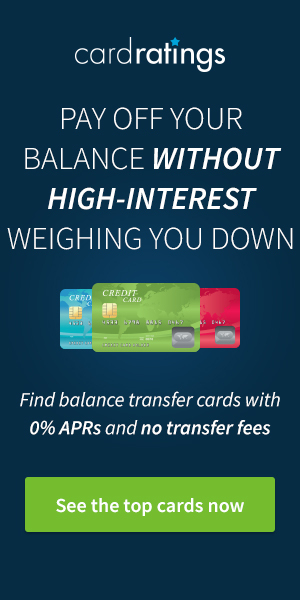 Good to know, but I’m just not interested in this expensive option. I’m just glad to be able to redeem Chase Ultimate Rewards for Hyatt!